If you’re like most Christians, you would agree that prayer is a vital part of a vibrant spiritual life. But when it comes to your personal prayer life, perhaps there’s a difference between what you sayand what you do. To me, the reason for this is clear: most people don’t really know how to pray. 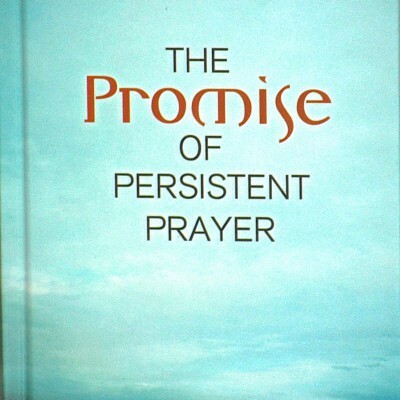 In this book Pastor Graham show’s how you can tap into the promises of God and open the floodgates of His blessings. And he share’s with you the one thing that really matters when it comes to making your prayers heard.